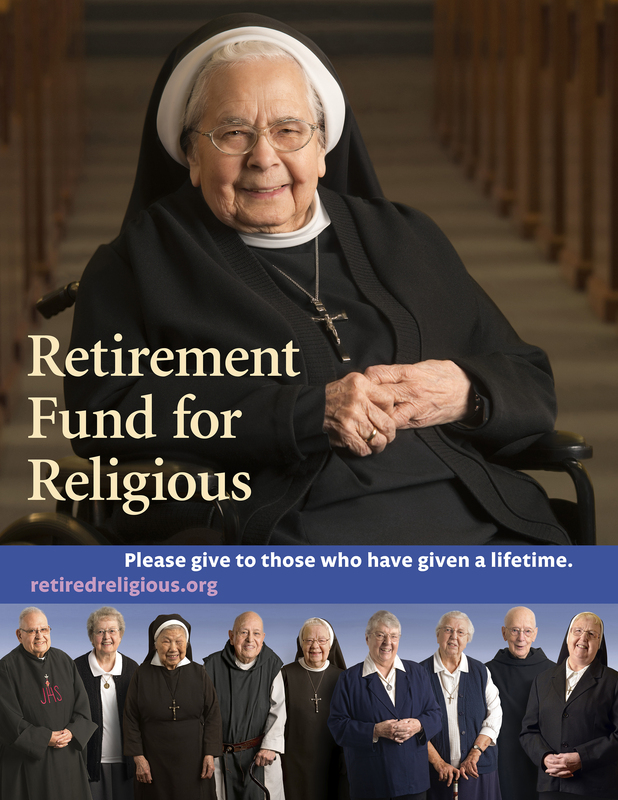 The National Religious Retirement Office provides comprehensive materials to assist diocesan coordinators in promoting the Retirement Fund for Religious appeal in their (arch)dioceses. 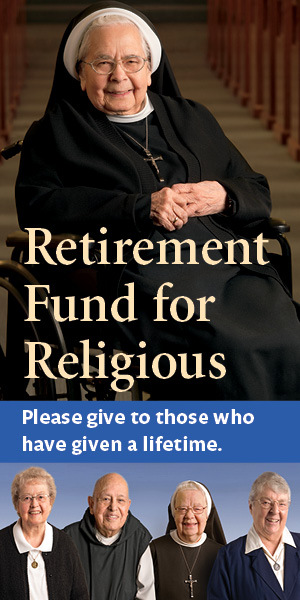 These items are for use in parishes and with the media. Complete documents are available as JPGs or PDFs, which can be downloaded and/or printed. Certain documents are also provided as Microsoft Word files, which can be downloaded and edited for local needs. Campaign guides include materials for specific users. Print ads are offered in four standard sizes, with black and white and color versions of each size. If you need a custom size, please send an email request with your detailed requirements to rfr@henningdesign.com. Requests take five business days to process. The campaign photo is available for use in public relations and promotion of the Retirement Fund for Religious appeal and is provided in two sizes at 300 pixels per inch. Larger sizes are available upon request. 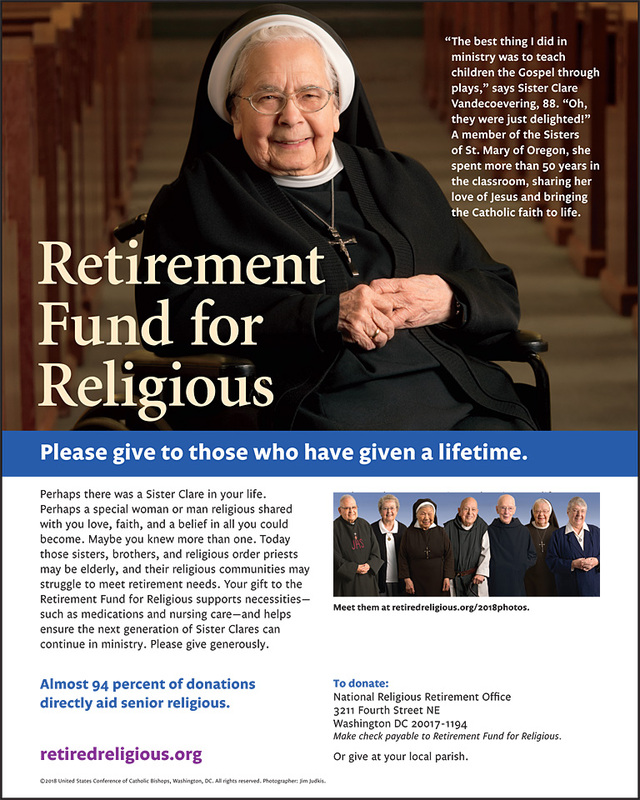 Photos from the National Religious Retirement Office Annual Report are also available upon request. Please email your detailed request to rfr@henningdesign.com and allow five days for processing. Use of these photos must include a credit to the photographer, Jim Judkis. Web banner ads are offered in five standard sizes. If you need a custom size, please send an email request with your detailed requirements to: rfr@henningdesign.com. Requests take five business days to process. Use the provided text, images, and video for posts on Facebook, Instagram, Twitter, or on a website. The Social Media Tool Kit offers text and images for use in various social media services. 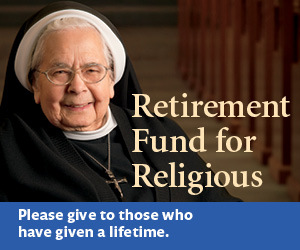 The YouTube version of our PSA can be embedded or shared through social media.